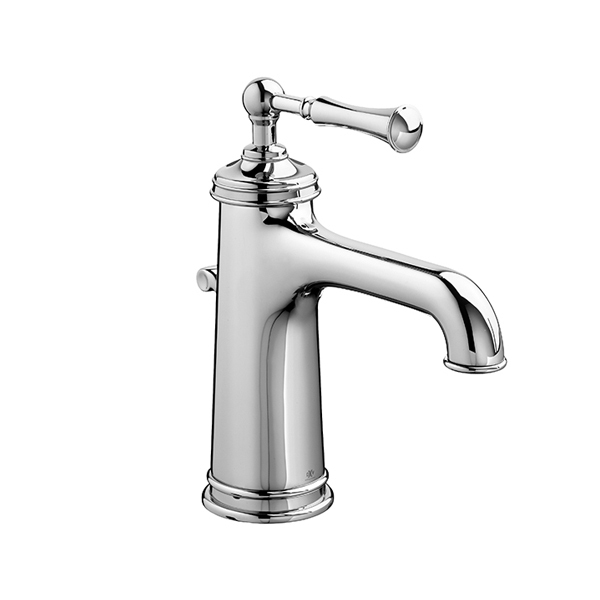 Organic connection and utilitarian design that shape a decorative, yet unpretentious aesthetic. 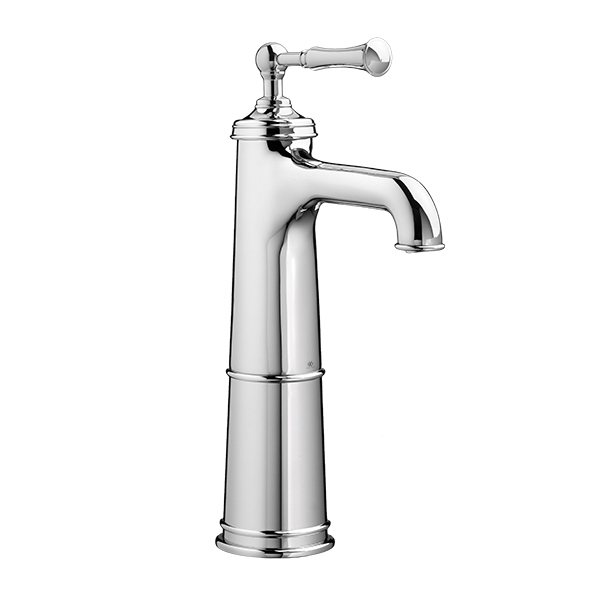 The Randall Collection’s simple design is confident, sophisticated, and restrained. 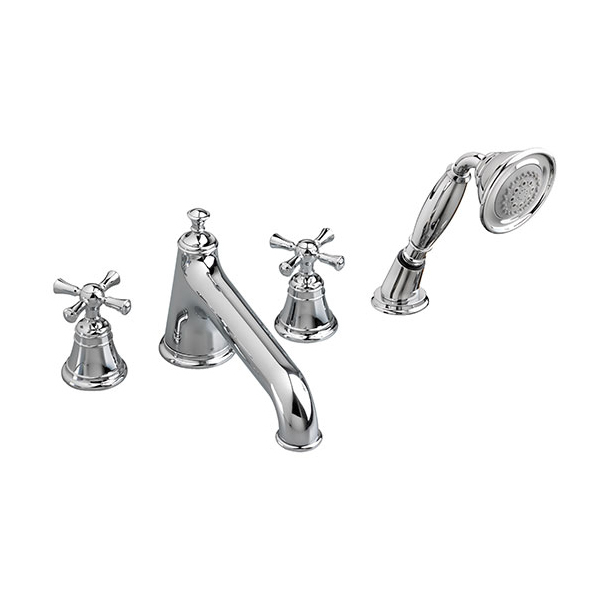 The Randall bathroom faucet collection is available in several configurations for your sink, bathtub or freestanding tub. 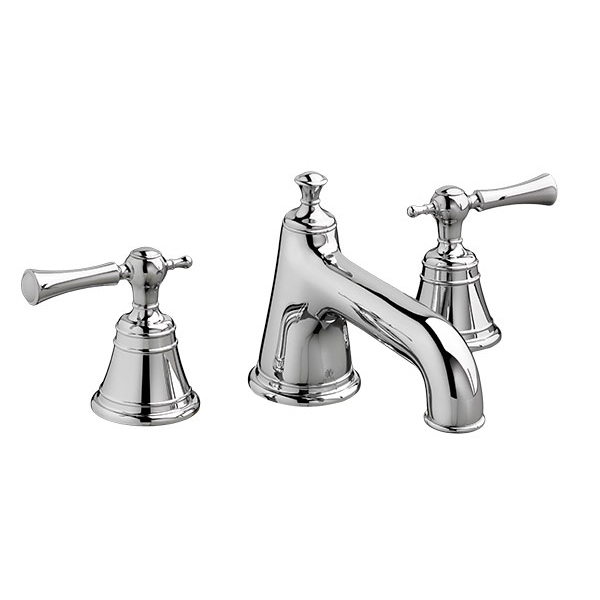 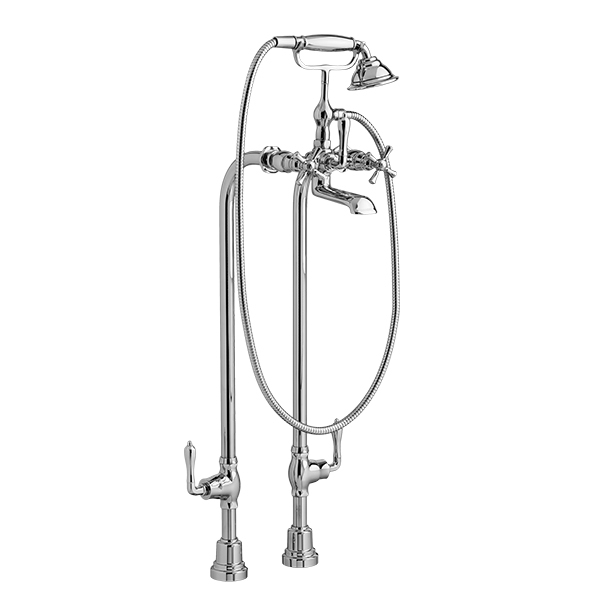 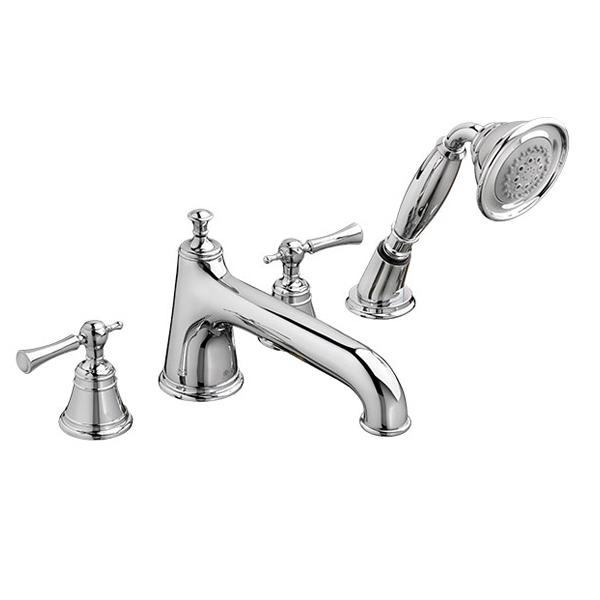 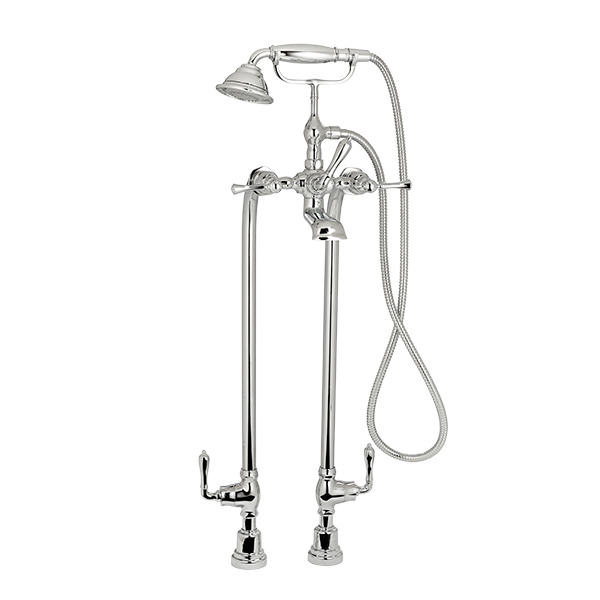 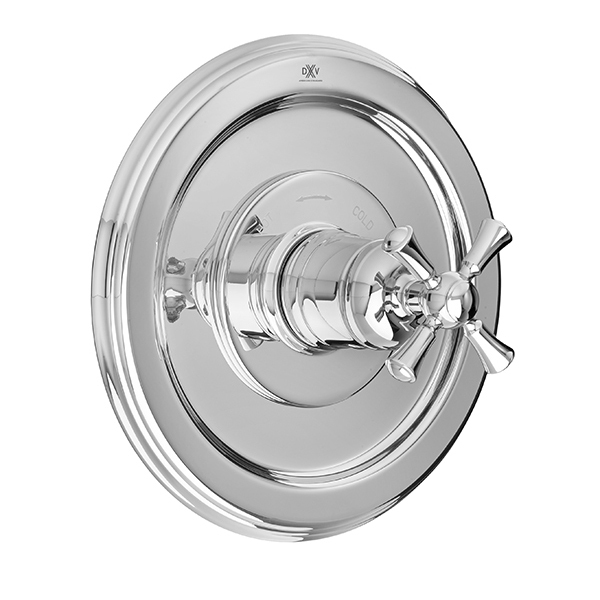 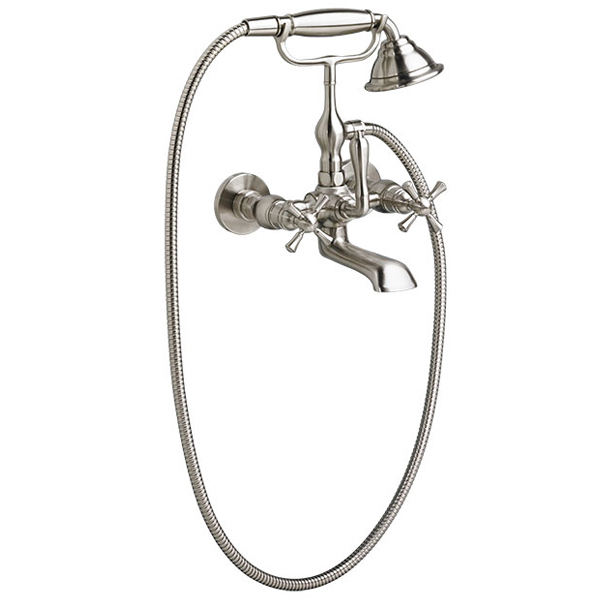 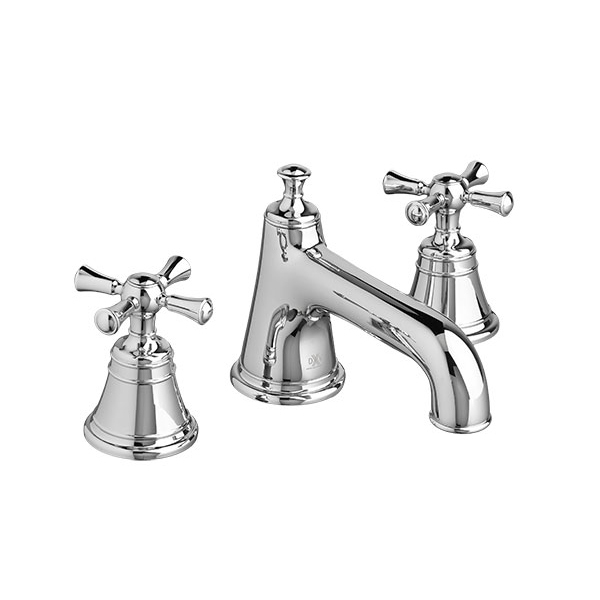 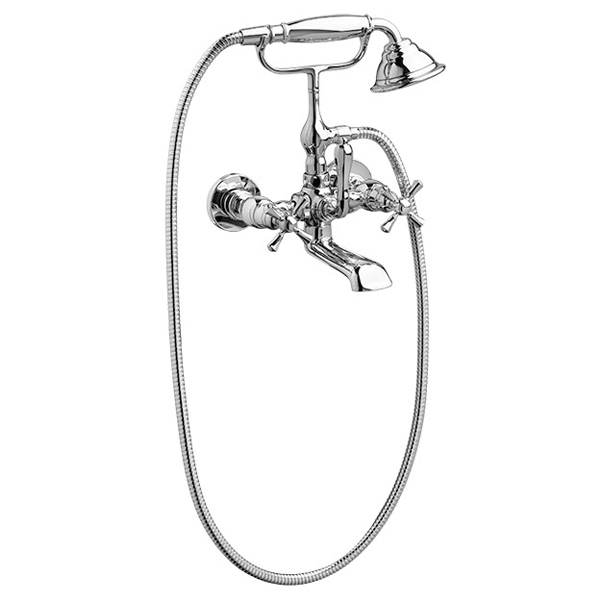 Choose from chrome, brushed nickel or platinum nickel finishes on any of your Randall luxury bath faucets.